It’s been five years since we interviewed Kevin “Gripp” Gripper. Since then, the former Harrisburg resident moved to Atlanta. Gripp, a producer/rapper, does marketing and PR for artists Bankroll and Class Smalls. 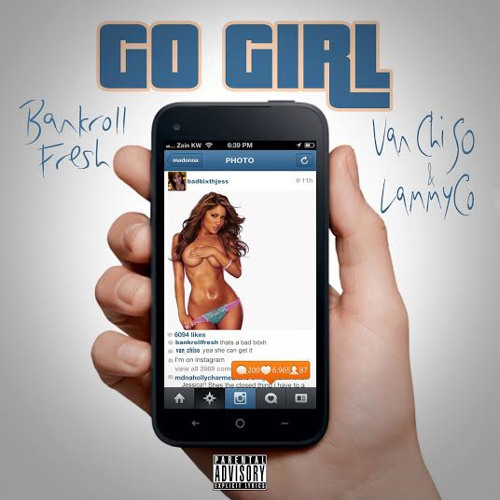 Bankroll, a rapper hailing from Hotlanta, dropped his new single “Go Girl,” which features singer Van Chiso and rapper Lammyco. Supa Producer Post produced the trap music-inspired track. Harlem-based spitta Classic Smalls released his EP called MalcolmXBlvd. Juro “Mez” Davis (2014 Forest Hills Drive) and Andrew Krivonos (B4.DA.$$) mixed the project. MalcolmXBlvd was mastered by Mark B. Christensen (Animal Ambition and Trigga) and produced by a number of others.